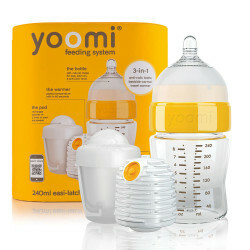 Super-soft dribble and milk catcher. 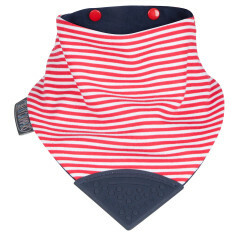 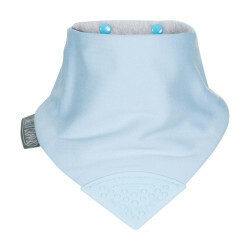 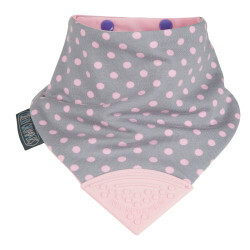 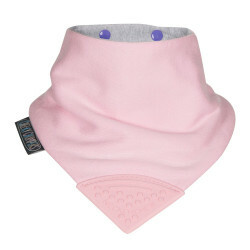 Two pack Neckerbibs in our Silver Stars & Cheeky Hippo designs. 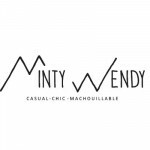 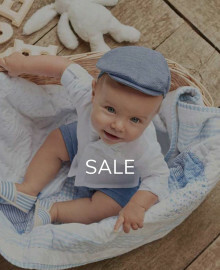 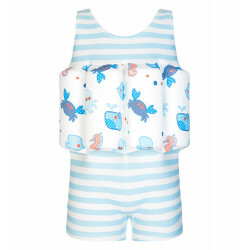 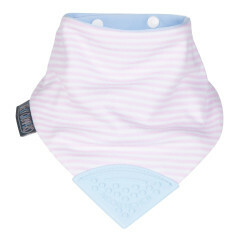 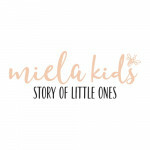 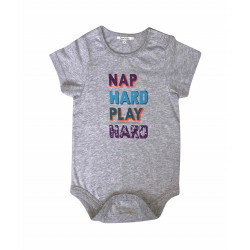 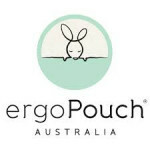 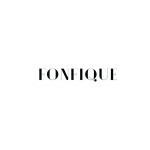 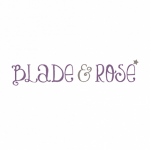 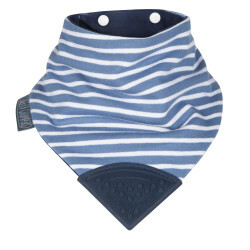 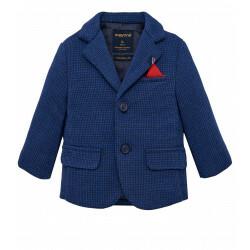 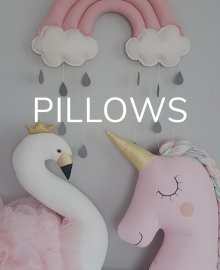 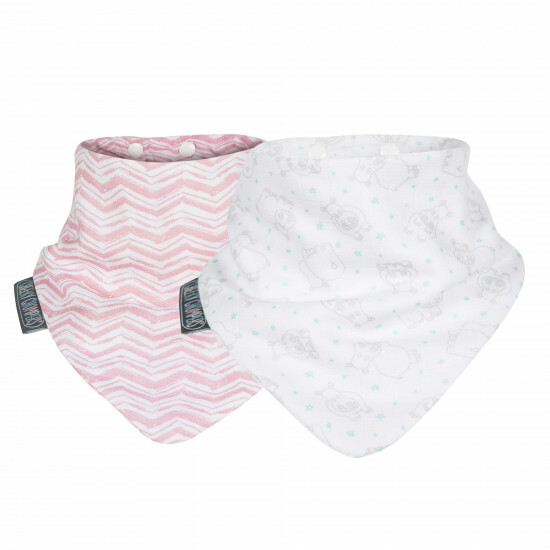 Made with 100% organic muslin, su..
Super-soft dribble and milk catcher. 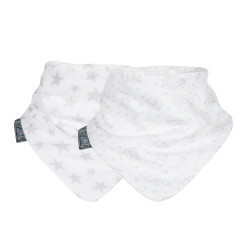 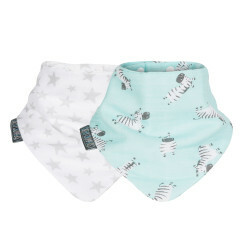 Two pack Neckerbibs in our Silver Stars & Zebra Dreams designs.Made with 100% organic muslin, super-soft..